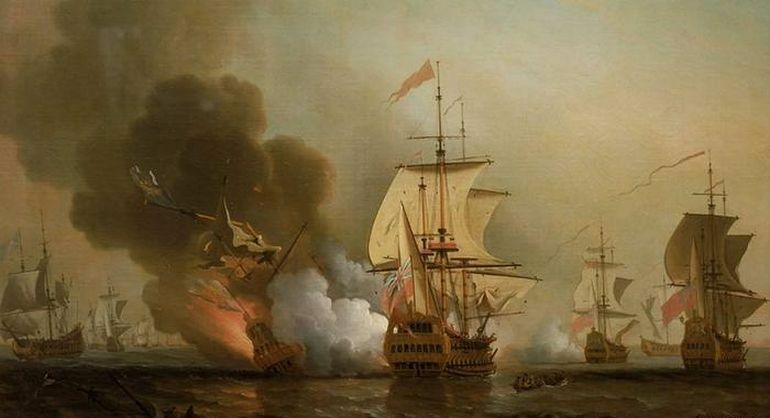 Colombia has stumbled upon what seems to be the biggest treasure shipwreck in history. 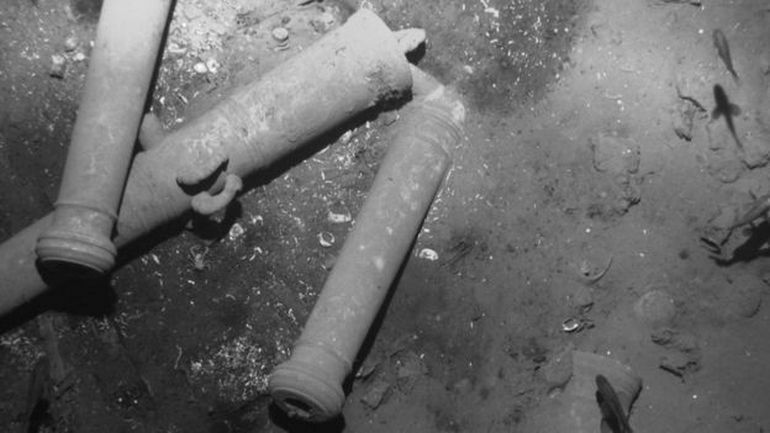 Found off the coast of Baru, an island near Cartagena in Colombia, the wreck of San Jose is believed to contain coins, gold pieces and precious stones worth between $4 billion and $17 billion. A magnificent 18th century galleon operational during the War of Spanish Succession, San Jose has been the focus of several legal battles. What is more, its discovery on November 27 comes after a decade-long search. The heat of the blast came very hot upon us, and several splinters of plank and timber came on board us afire. I believe the ship’s side blew out, for she caused a sea that came in our ports. She immediately sank with all her riches. Without room for any doubt, we have found, 307 years after it sank, the San Jose galleon… [It] constitutes one of the greatest – if not the biggest, as some say – discoveries of submerged patrimony in the history of mankind. The findings of the exploration, however, will be kept secret, according to Santos. The statement is likely in response to the three-decade-long legal battle that the Colombian government is fighting with Seattle-based commercial salvaging company Sea Search Armada (SSA). SSA made the news with claims that it was the first to discover the wreck’s location back in 1981. In 1984, however, the Colombian parliament passed a law, reducing the so-called finder’s fee from 50-percent to only 5-percent. The ship, along with its treasures, are a cultural heritage belonging to the nation. President Santos is also planning to construct a museum in Cartagena, where the recovered materials will be kept.